Tununak is a village located on Nelson Island. Nelson Island is located just off the Southwest Coast of Alaska in the Bering Sea near Nunivak Island. Nunivak Island is 43.3 miles Southwest of Tununak. There are currently three villages on Nelson Island, which include Toksook Bay and Nightmute. Also on the island are Umkumiut and Mertarvik. Umkumiut is a campsite Southeast of Tununak where people from Toksook and Nightmute travel, during late spring, to harvest fish. Mertarvik is a new site for the people of Newtok. Their village is sinking into the ocean due to climate change and erosion. A few houses have been built at the Mertarvik site and a couple families currently live there. Toksook Bay is 5.7 miles East of Tununak and Nightmute is 15.6 miles Northeast of Tununak. Tununak is surrounded by beautiful hills, with a great view of the ocean. The Downtown portion of Tununak sits on a peninsula, with the ocean on one side and the river on the other. Uptown sits higher up on the hill and looks down at the river. The river is crossed by two bridges, the old bridge crosses the river at its mouth and the new bridge connects Tununak to the new airport. On top of the hills are the Rock People, manmade towers of rocks about 5 to 6 feet tall that appear from a distance to look like human figures. The population of Tununak is 327, 96% of whom are Alaska Native. (According to the 2010 census data). Tununak is governed by the Indian Reorganization Act (IRA), which is made up of a council. This governing body helps the village with its needs: roads, boardwalks, seawalls, sewage, dump, etc. They also work with or run the Clinic, Tununak Native Store, Public Laundromat, Public Safety building, and the new airport. The primary economic activity in Tununak is Coastal Villages Region Fund (CVRF). CVRF is a nonprofit organization that works with 20+ villages. For more information on CVRF, you can go to www.coastalvillages.org. Most other activities include subsistence hunting and fishing. During the winter, people hunt for musk ox and fish for tomcods, lush fish, whitefish, sheefish, needlefish, pike fish, and black fish. During spring, people hunt and harvest seal, walrus, beluga, ptarmigan, geese, seabirds, greens from the ponds, and many types of tundra eggs. During the summer, people harvest herring, herring eggs, halibut, smelts, hooligans, flounders, bullheads, trout, salmon, clams, and tundra plants. 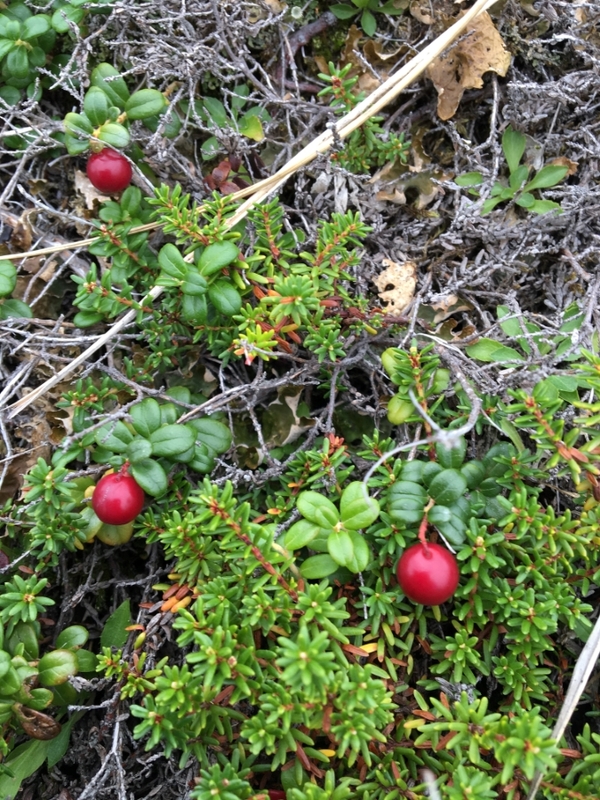 When fall is nearing, people hunt moose and harvest berries, which include cloudberries, crowberries, cranberries, and raspberries. They also harvest mouse food (mouse food is an edible seed or root that mice harvest for the winter) and freshwater Cisco. Subsistence activities are often paired with fun activities and travel. Yuraq (Native Dance) is one activity that begins in October and continues through the Yurarrpak (large dance festival) held between January and beginning of April. Surrounding villages travel to a sponsor village to attend that villages Yurarrpak. Those villages include Toksook Bay, Nightmute, Newtok, Chefornak, and once in awhile Chevak. Other activities that happen throughout the year revolve around basketball. The school hosts open gym nights for men and women four days a week, they split the days evenly, two days for men two for women. During the winter, the surrounding villages including Tununak, sponsors city league basketball tournaments, that are held at the school. 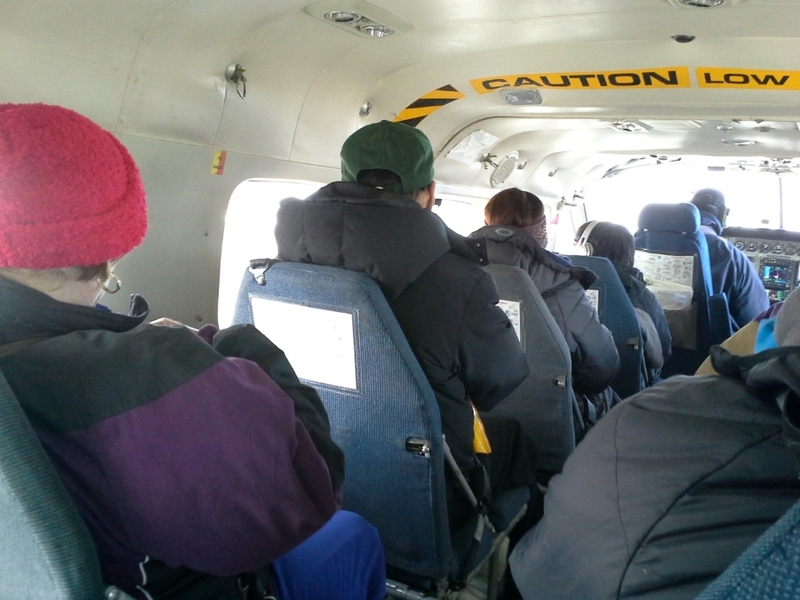 Traveling to and from Tununak is done primarily by a small plane. Travel by plane is done mainly from Tununak to Bethel or Bethel to Tununak. Bethel, a hub city, is located 113 miles Northeast of Tununak, which takes about 45 minutes to an hour flight. Bethel is the “main town” that has most of everything. People travel there for hospital appointments, business trips, shopping, and for pleasure. According to Census in the year of 2013, their population was at 6,363. Two types of planes that carry passengers to Tununak are Cessna Caravans or 207s. Cessna Caravans hold 9 people including a pilot, and a 207 holds 7 people including a pilot. The local airlines (Ravn and Grant) fly 3 times a day, Monday through Saturday and once on Sundays. The morning flight flies between 10-11 am, midday flight between 12-1 pm, and evening flight between 5-6pm. The airport is considered brand new having been completed in 2015. The transportation people use in the village include: 4 wheelers, snow machines, boats, and a few trucks. Most villagers travel by ground transportation when they are traveling to the surrounding villages. Tununak has two main stores, Tununrmiut Rinit Corporation (TRC) and Tununak Native Store (TNS). They offer a variety of products including hardware, food, and gasoline. Most of the food comes in cans, bags, boxes, or is frozen. Both stores often do not have fresh vegetables or produce because they rot as they sit for days at the airline. The main vegetables and produce we do get include: potatoes, onions, carrots, celery, mushrooms, apples, pears, bananas, avocados, cabbage, lettuce, and cherry tomatoes. These items are costly and are only available a few times a year.